"I wouldn’t want to travel with them on the same team bus where my wife and daughter will also be present.”- Harbhajan Singh. It seems the controversy involving Hardik Pandya and KL Rahul has refused to die down. The two national cricketers recently faced heavy criticism for their remarks on a television show with ace filmmaker Karan Johar and have been suspended by the cricket board on the eve of the ODI series against Australia starting Friday. The two cricketers are set to return home following their suspension pending inquiry. Ace Indian spinner Harbhajan Singh hit out at the two in strong terms over their remarks, even saying that he would not want speak to them at a party or stay on the same team bus with the duo and said they had brought disrepute to the Indian team with their remarks that were slammed as sexist all over. Indian captain Virat Kohli also said in the pre-match press conference that the Indian team did not align itself with the remarks that the two players made and it was not going to take away all the good work the team has produced on the field. “He (Hardik) has put everyone’s reputation at stake. We have never created this kind of culture in the team. When you have free time, do what you want,” the 38-old player said about his former Mumbai Indians colleague. Harbhajan also said that the anti-corruption unit needed to track the players and if anybody went missing, they needed to see where they went. 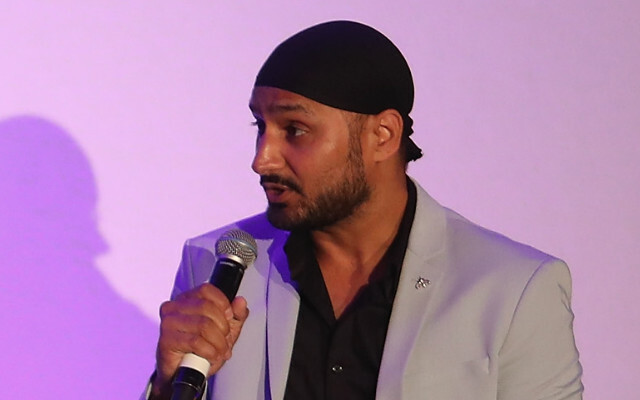 Harbhajan, who was in the firing line over the Monkeygate episode during India’s tour of Australia in 2007-08, said such acts brought a bad name to the game as well as all the senior players who have played it. “Virat Kohli made it very clear the team does not want these two players to stay with the team… Whether they stay in Australia or not, is a different matter,” he said. The BCCI and CoA decided to suspend the two players and while the board wants them to return home, the team management wants them to stay back to evade severe backlash.